Building a functional website is difficult since it requires a lot of time, effort, and resources. Most B2B software-as-a-service (SaaS) companies know how to create sites that provide great user experience. This could perhaps be attributed to the experience of these companies in software creation. Nonetheless, a clean layout should not be all that your site offers visitors. The website also needs to be able to convert those visitors into leads. 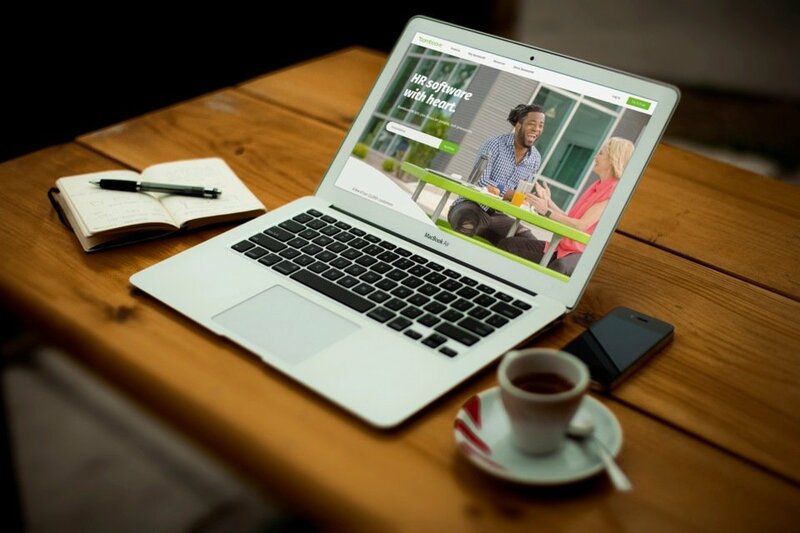 Your website design should focus on what is best to site visitors. Based on their strategic user experience and visual appeal, these are the top 10 B2B SaaS website examples. 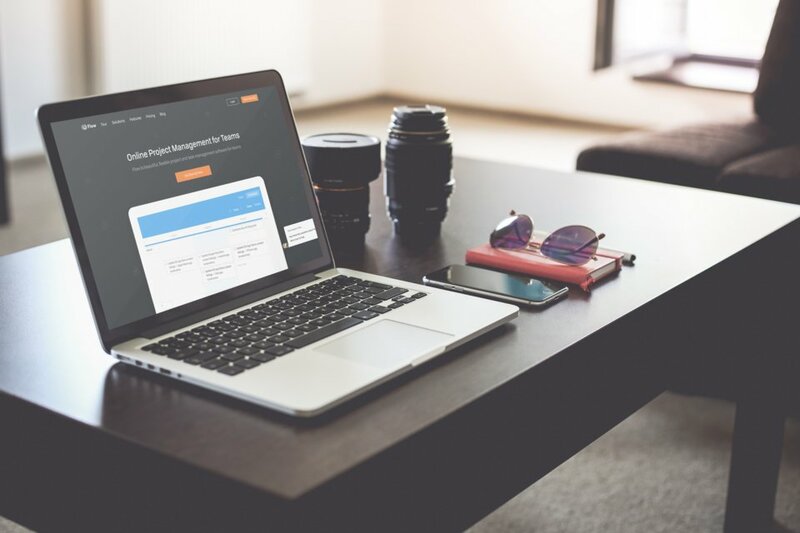 This human resources software targets SMEs. What’s impressive about the site is the use of remarkable headers on the homepage. This is the kind of stuff which entices visitors to spend more time on your pages. Similarly, the color of the navigation bar changes and stays on your screen even when scrolling down. Arguably, this is one of the best SaaS website examples that you will find anywhere. 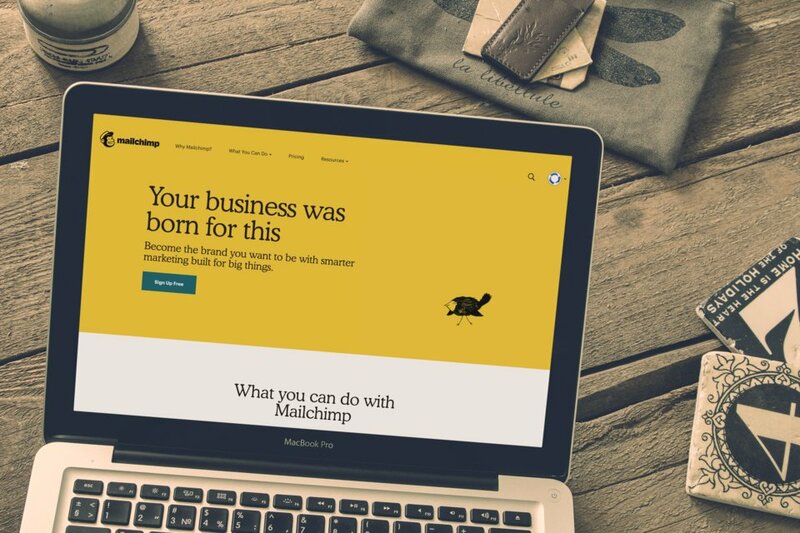 MailChimp features a minimalist yet vibrant design. Being an email marketing platform, MailChimp changes its slogan regularly but the inherent message to visitors endures. The site’s homepage features two conversion paths. It uses a CTA that encourages visitors to sign up. 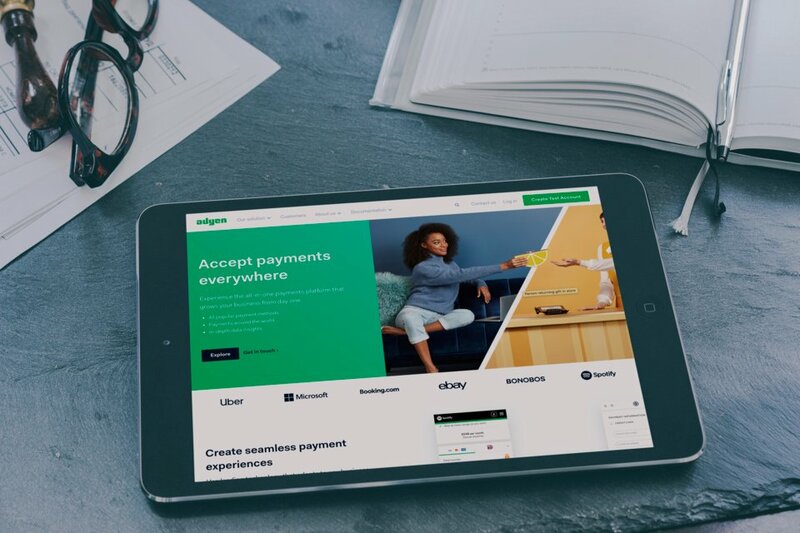 This SaaS company offers a multi-channel payment platform to businesses. The company’s homepage instantly addresses the main pain point of B2B buyers, which us how they can conveniently collect payments from their customers. Besides this, the homepage has a clean design and is easily navigable. If you are looking for simplicity, there is no better place to experience it than checking out the Dropbox website. The file hosting service has a simple site with minimal clutter on its homepage. Therefore, visitors go through less information before taking action. When building a SaaS website, you can seek inspiration from Dropbox. Even so, you should carefully and strategically choose the information that you display on your homepage. Another impressive B2B SaaS website example, Alteryx offers software for preparing, amalgamating, and analyzing data. The company serves businesses that require capabilities that go beyond whatever they get from Microsoft Excel. The moment you land on the Alteryx homepage, you will get an idea about what they offer, which is self-service data analytics. This is a remarkable project management software provider. You will understand why Flow is among the top B2B SaaS website examples by scrolling through its homepage alone. The points mentioned on the homepage differentiate the company’s product from its competitors in a nutshell. The text is concise, and the layout clean. 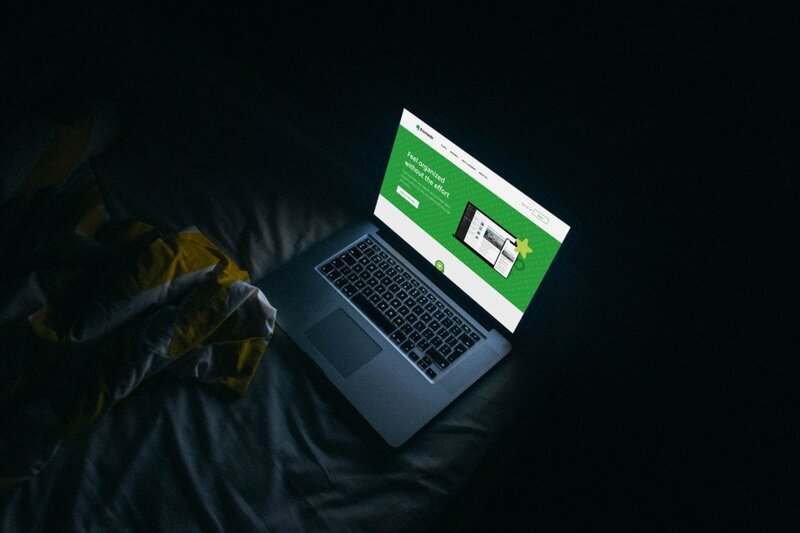 This SaaS website caters for both procrastinators and the organized. Evernote is a note taking app that features a dynamic and simple design. Visitors know precisely where to proceed as soon as they land on the homepage. There is no better way to score leads. 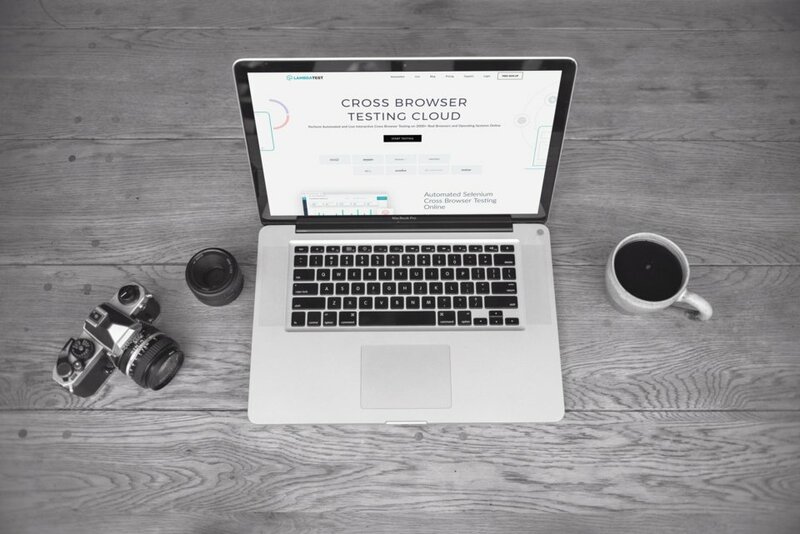 The company’s specialty is the provision of cross-browsing compatibility testing services for both mobile and desktop. As you scroll through the homepage, you are taken on a short yet descriptive journey of services offered by the company. 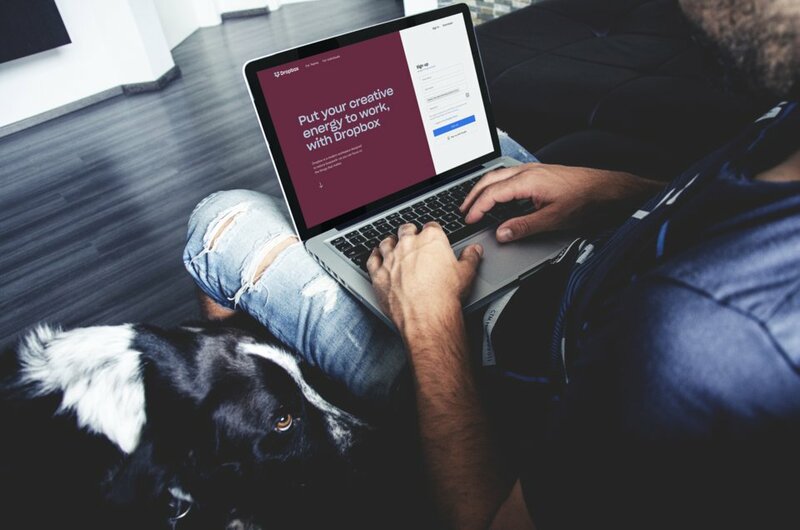 Invision is a collaboration, prototyping, and workflow platform. The site has an attractive layout, which doesn’t come as a surprise because Invision is a design company. 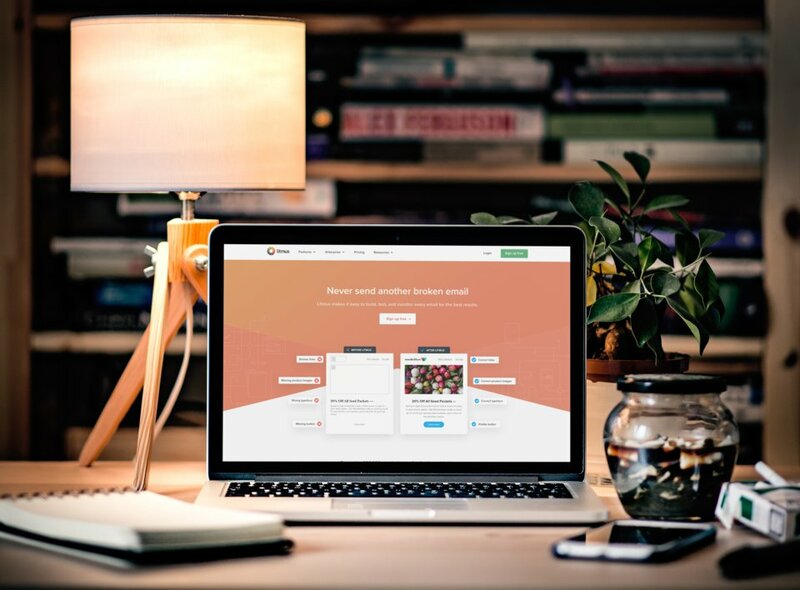 If you are looking for a B2B website that features a sleek design, look no further than Litmus. This is an email testing and analytics software provider whose homepage alone can convert leads. 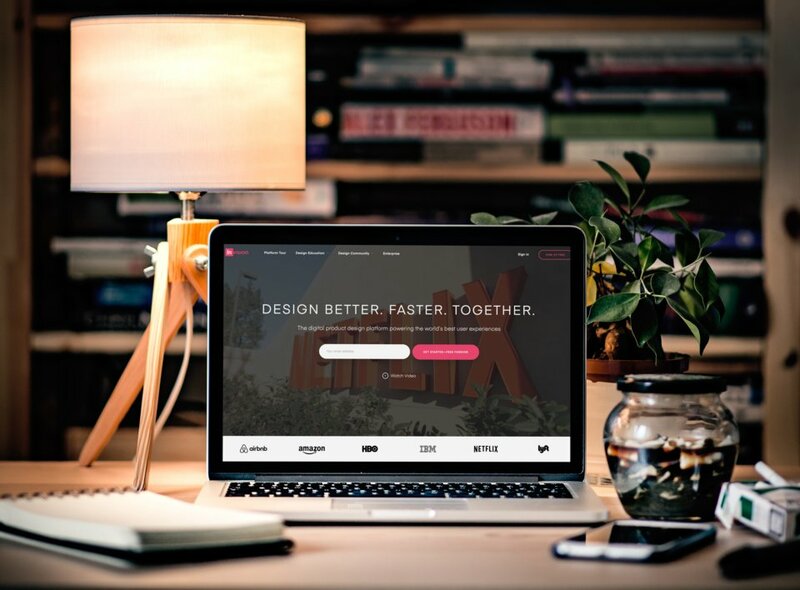 A pretty decent list of SaaS companies that have awesome web designs. you can't deny that when a buyer visits your B2B site, first impressions matter! Building a useful and beautiful website is difficult. It takes a lot of time, thought, and energy. A great user interface can make or break your Software-as-a-Service business.